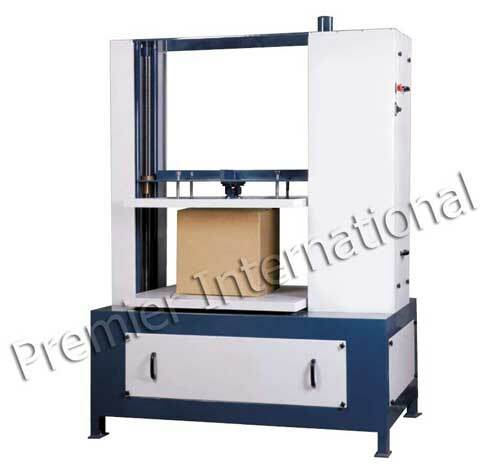 The range of Packaging Testing Instruments offered by us also includes Electronic Box Compression Tester. It has single push button operation which activates an automatic test cycle, machine starts in fast speed, detects the box, changes to standard test speed & performs compression test. Overload protection. Acceptable and non acceptable limit set.